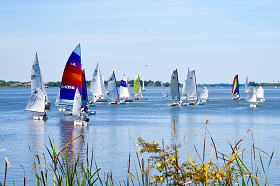 Welcome to the Mount Dora Yacht Club Website! 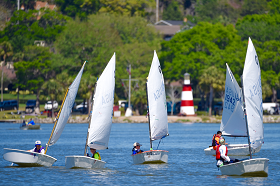 The Mount Dora Yacht Club is Florida's oldest inland Yacht Club. 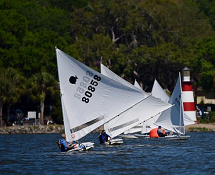 Located in beautiful Lake County, Florida, our clubhouse is nestled in the quaint town of Mount Dora along the banks of Lake Dora. Our goal is to provide an enjoyable atmosphere where we can gather for social events, promote water activities, and cultivate community relations. 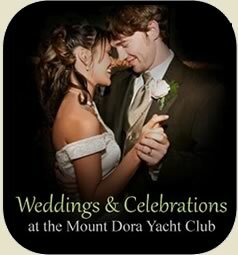 For more information and registration go to www.mountdoraregatta.com. Pisces Rising , Synergy Salon Spa, Ford Press, Harris Oil & Air Conditioning, Inc. The City of Mount Dora, Inc, Village Coffeepot, Thompson, Evangelo & Kelly, P.A.